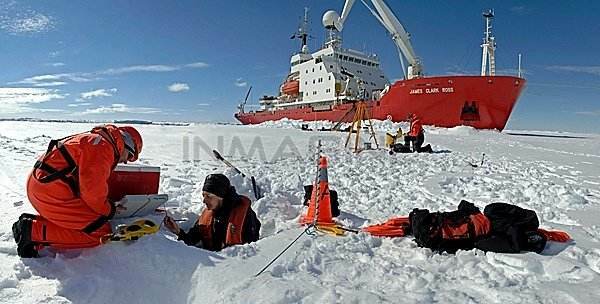 China has begun to construct its fifth Antarctic research station, with a foundation laying ceremony held Wednesday on the Inexpressible Island, in Terra Nova Bay of the Ross Sea. The new research station is scheduled to be completed in four years, with the goal of meeting scientific expedition needs throughout the whole year. It will be qualified for scientists to conduct researches on geology, meteorology, meteorite, ocean and biology, and realize remote real-time monitoring and ensure secure aviation operation. 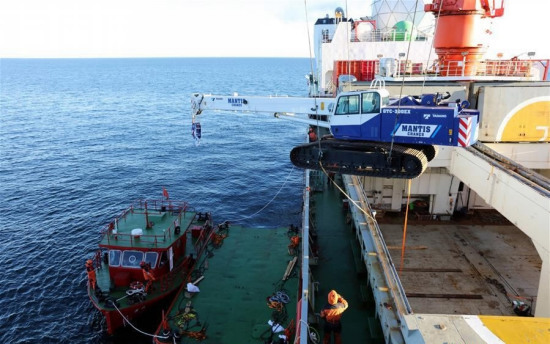 Machines and heavy materials have been transported to the island by China's Xuelong (Snow Dragon) research icebreaker since mid-January to build temporary structures. These buildings and a pier so far have been completed after 20-day work, ready for the construction of the new station. 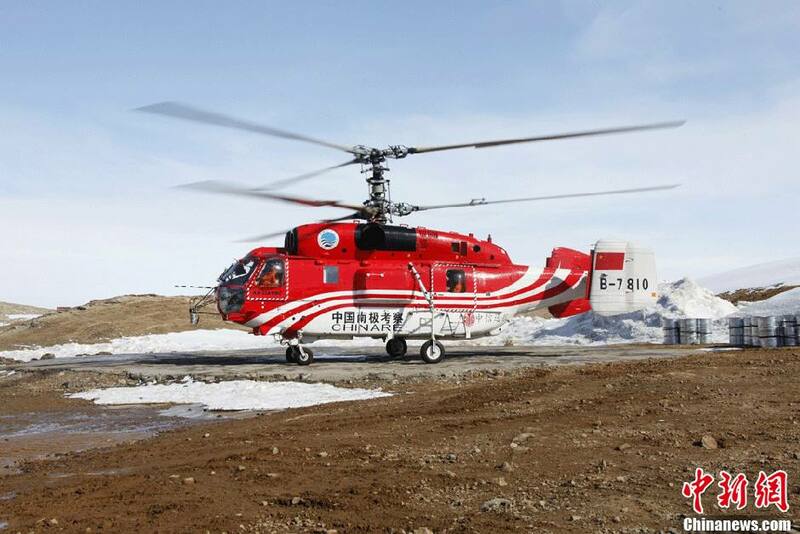 Constructing the new station is one of the major tasks for Xuelong's Antarctic expedition, said Lin Shanqing, deputy director of the State Oceanic Administration at the ceremony, adding that a scientific design is needed to equip the station with comprehensive monitoring capabilities. 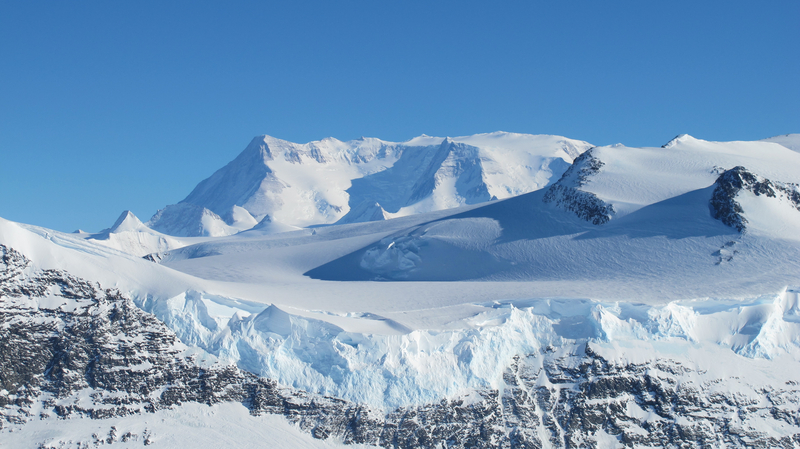 So far, there are already research stations from several countries, including the United States, New Zealand, Germany, Italy and South Korea in the Ross Sea, one of the frontier areas for the research of climate change in the Antarctic region.